After years of cultivating your own space and making it especially yours, let's face it. Your home is, well, lived in. And the walls throughout are most likely in need of a spruce before you list your property for sale. Fresh paint is possibly one of the easiest and most affordable ways to give your home a like-new appearance. 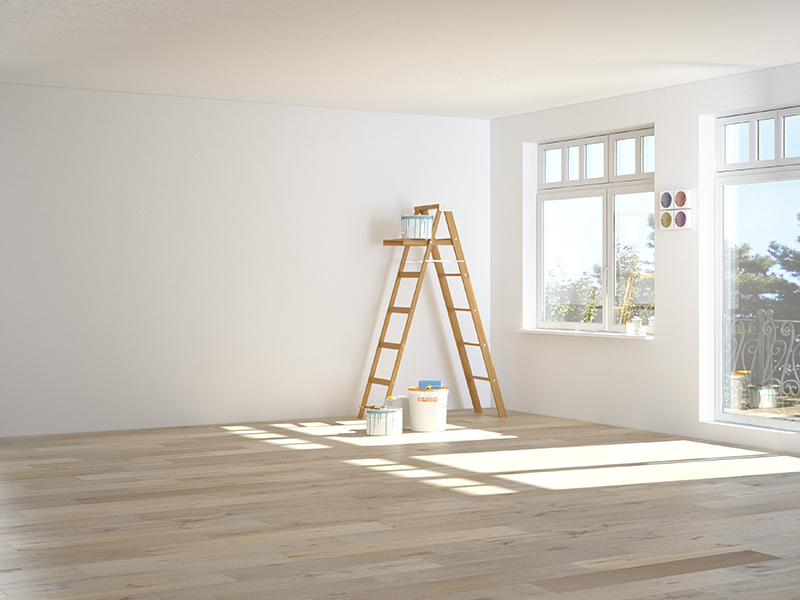 Here are a handful of reasons why you might consider giving your property a new coat of paint before you decide to sell. Whether you're listing your home for sale by owner or with a real estate agent, we know that quality photography is what captures the interest of buyers first and foremost. The photos will get posted online and distributed through social media and the more stunning your walls and ceiling look, the more eye-grabbing your listing will be. But be careful not to choose colors too vivid or too dramatic. While bold splashes of color may appeal to some, what you're aiming to achieve is attract the largest pool of candidates to set up a showing and come look at your home in person. For sake of both the photography and in-person walk-throughs, fresh paint will present your home in a fresh and clean looking manner. Muted, natural hues of color will also help best reflect and distribute the natural light that enters your home. With a preference for natural light embedded in almost every buyer's mind, enhancing your walls to casually reflect window light is a great way to portray your home in a welcoming manner. Beyond just a new welcome mat on your front porch, a prospective buyer’s initial “welcome” will be the first glance of your freshly painted home. 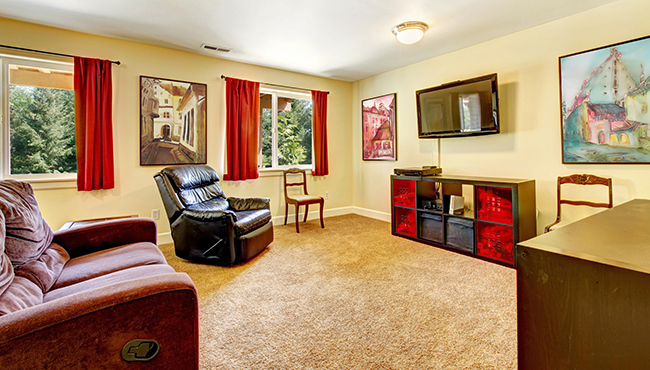 So let the character of your property shine with newly brushed colors in every room. And let’s not forget that paint is arguably one of the best artificial ways to clean your space. New paint will go a long way in covering the scuff marks, scratches and dirt that come after years of daily living in the home. Although I absolutely recommend you opt for low VOC paints when updating the interior of your home, any paint you choose will inevitably have some smell to it. But the smell of fresh paint is often more appealing than the odor of an actively lived in property. Newly rolled paint can quickly mask lingering smells and minimize any mustiness or staleness that you may have inadvertently become conditioned to ignore. And there’s something about the smell of fresh paint that radiates a feeling of freshness in general. Opening a new can of paint and lathering on the walls can make the space new again and radiates a feeling that your home is well maintained. Prospective buyers will inevitably compare your home to other similarly priced properties on the market and you want yours to be the one they deem move-in ready. So before you pound a For Sale sign in your lawn, head down the nearest hardware store and grab a gallon or two of paint. New paint is possibly one of the easiest updates you can do to your home and often the most effective at getting buyers to make an offer. Most walls of your house can be tackled in a weekend and paint is certainly one item that packs a load a value in comparison to the cost.